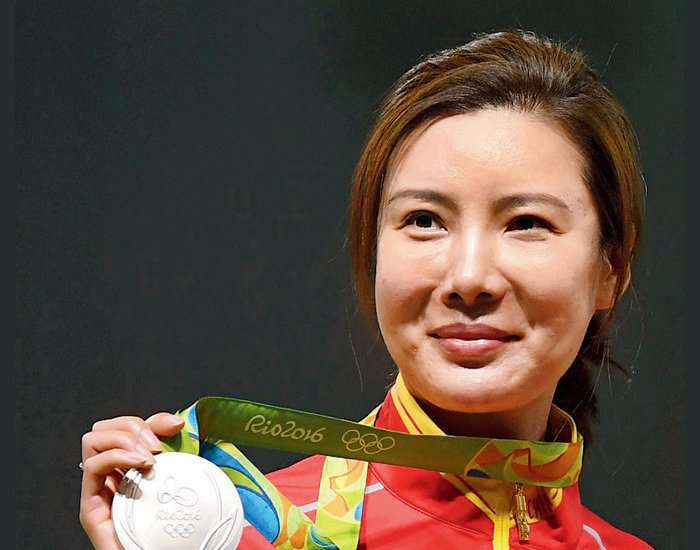 Born on March 5, 1982, Du Li, an Olympic gold medalist is a sport shooter from China. The lady has also won numerous titles at the World Cup, World Championship, and the Asian Games. Her husband Pang Wei is also an Olympic shooting champion from China. James Randel "Randy" Matson was born on 5th March 1945. 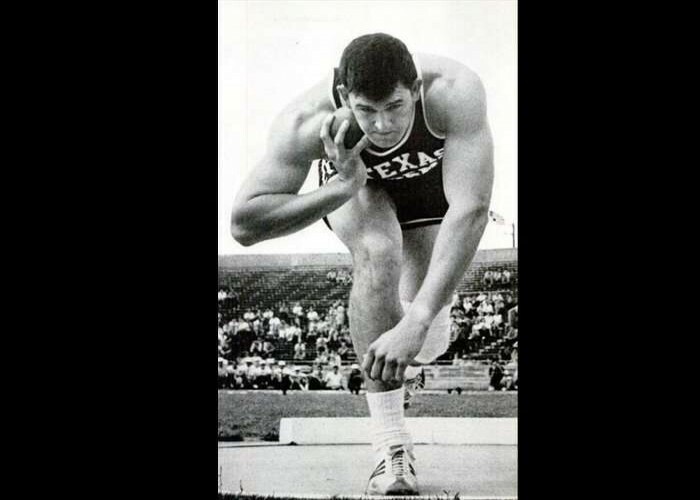 He is a track and field athlete from America who usually competes in the shot put events. 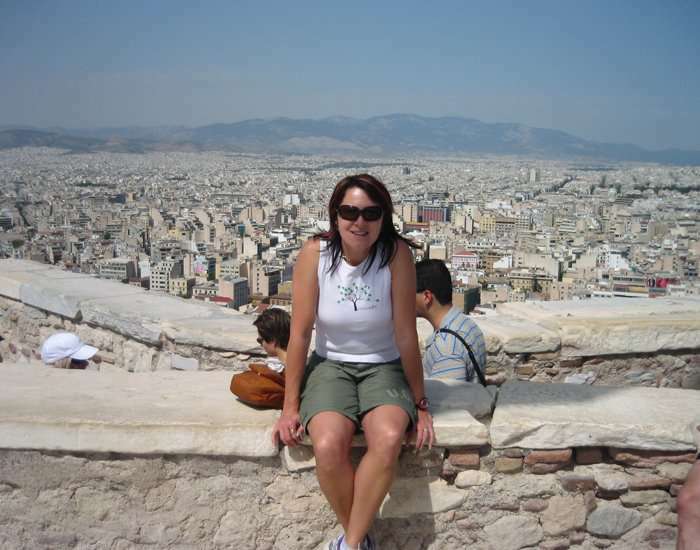 Nicole Boegman-Stewart was born on 5th March 1967 in Sydney. She is a retired Australian long jumper whose best jump record is 6.87 meters, which she achieved in the year 1988 at Gateshead, New South Wales.